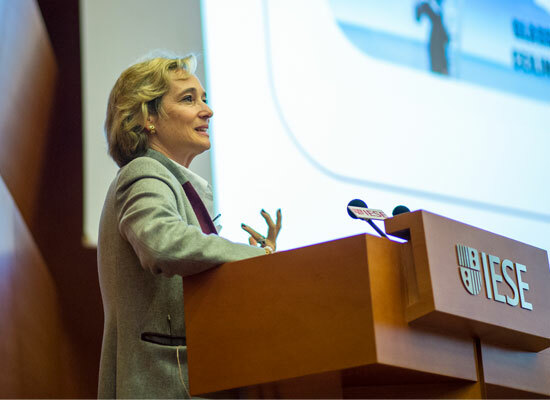 For more than 50 years, IESE has helped women supercharge their careers and boost their leadership potential. 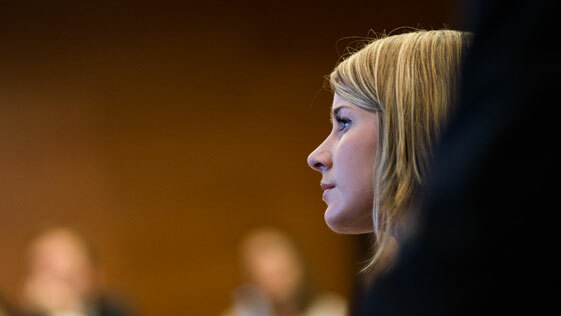 Female participation in the Executive MBA program has doubled to 30% in just a few years. The program empowers women and equips them with competencies and confidence they need to succeed. The Female Talent scholarship is aimed at high-potential women who can make a positive impact in business and society. Applicants should be proven leaders with an international career trajectory, solid academic record, entrepreneurial initiative and the ability to innovate. Women who are admitted to the Executive MBA program starting in September 2018 are eligible to apply. 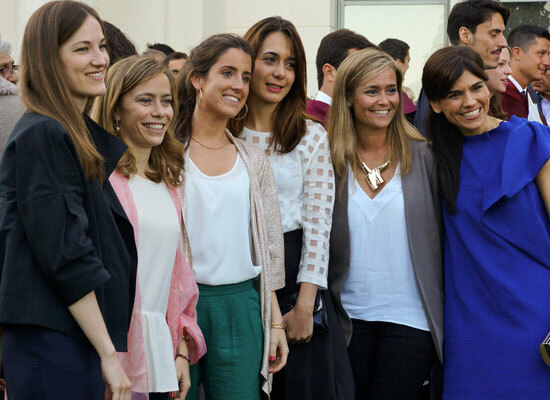 IESE spearheads various initiatives designed to promote women and encourage diversity in global management. 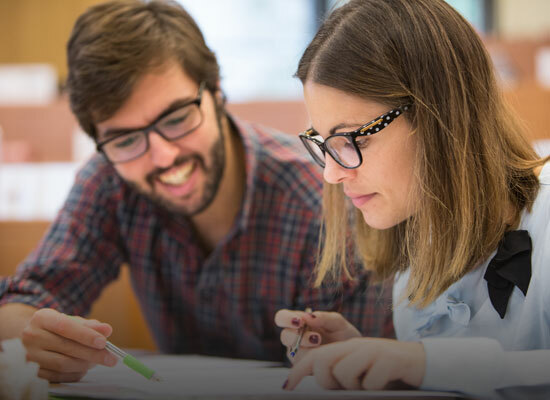 IESE Women in Leadership (I-WIL) is a dynamic platform that provides ongoing support to former students and women leaders through a range of activities, including lectures, workshops and conferences. Get training adapted to each stage of your career. 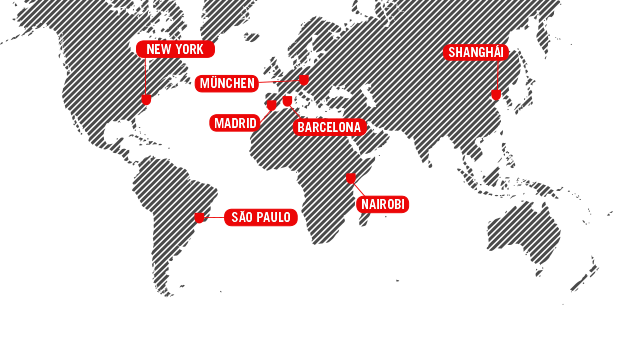 Connect with female leaders around the world. Discover which skills you need to develop to make the most of all your potential. learning, networking and support for women in business.